Master + Model + Mentor = Ever-forward Transformation. This is the three-step process LEADon encourages all leaders to follow as they strive to not only improve their own lives but also positively influence those they lead, personally and professionally. Impacting the lives of others involves intentional development. In EQ (Emotional Quotient) terminology, this falls under the category of Social Awareness and refers to the “sureness of your own self-worth and capabilities”. Think about that definition for a moment. How would you rate your self-worth on a scale of 1(low) to 10 (high)? Are you confident about your professional abilities? What are you doing on a regular, consistent basis to improve your skills when it comes to your role and responsibilities? This kind of individual growth and development is the essence of the “Master” portion of the equation above. Leaders who hope to positively impact others must first master exceptional leadership skill sets before attempting to pass these on (Model and Mentor) to those in their respective spheres of influence. The team at LEADon has worked with many leaders who know the importance of strengthening the essential EQ characteristic of Developing Others. An example that typifies the focus and intention needed to develop others is the CFO of a construction firm in a large, metropolitan city. This leader was working alongside a toxic CEO who created conflict with him, other employees, and their clients. When this deteriorating work environment began to cause an exodus of quality team members, the CFO realized he needed to step into the leadership gap and begin actively assisting his Corporate Family®. In addition to personally mentoring colleagues, he supported LEADon’s efforts to develop Corporate Family® members. Today this company is thriving in a competitive market—and the healthy work environment has yielded productive and lucrative results. In his July 2014 Forbes article, Glenn Llopis offers great insights for leaders who want to develop others: “Every employee is different, with their own set of experiences, values, cultural backgrounds, influences, and beliefs. The best leaders are those that can identify and appreciate the differences that one brings to the table and knows how to put them to full use”. 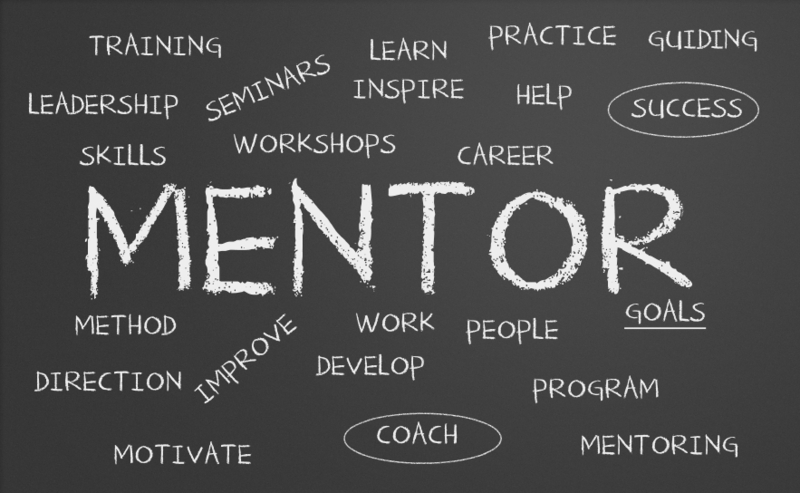 Llopis also encourages those desiring to find a mentor to look for someone who is truly interested in their personal growth and development. The desire to help others, along with the willingness to invest time and energy in them, are fundamental to any successful mentoring relationship (see more details on this topic in Llopis’ piece, “Leadership Is About Enabling the Full Potential in Others”). Finally, as a leader who wants to develop others in productive ways, you need to keep this ancient proverb in mind: “In the end, people appreciate honest criticism far more than flattery”. This certainly applies to the “Master” portion of the personal growth we’ve been discussing—that is, exceptional leaders must first be willing to accept constructive criticism themselves and make necessary adjustments before they can effectively role model or mentor others. In addition, showering others with false praise doesn’t benefit anyone in our personal or professional lives. Indeed, honesty is foundational to building trusting relationships of all kinds (see our LEADon blog on Trustworthiness, another of the twenty-five EQ characteristics). 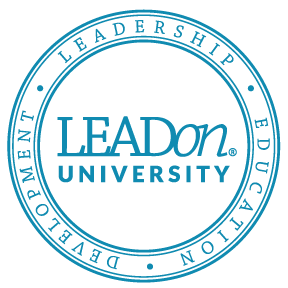 If you haven’t done so already, check out LEADon’s online course entitled LEADing by Coaching & Mentoring® (www.LEADonUniversity.com) where you will discover specific strategies you can implement in your personal and professional life. In addition, you may be interested in investigating the LEADing by Fielding, Developing and Maintaining High Performance Teams® course to enhance your leadership skill sets. And please feel free to contact the LEADon team at www.LEADonUniversity.com or 858.592.0700 for additional ideas on how you can experience ever-forward transformation for yourself and your Corporate Family®. Discover how a LEADon membership can transform your personal and professional life!